The English Springer Spaniel is not as popular as a Golden Retriever but it makes a fine family pet. This breed is very loyal to its owner and tends to be a bit more high strung than a Cocker Spaniel. This characteristic also makes the Springer Spaniel an excellent guard dog outside of its hunting abilities in the field. 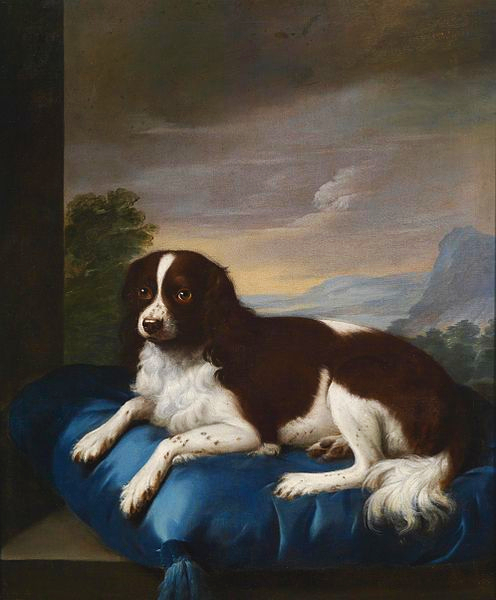 Compared to a lot of the other spaniels, the Springer Spaniel has that ability to concentrate on a particular task at hand until the job is done. I do not know if that characteristic is genetic or acquired through obedience training but it allows the breed to hone in on anything it wants! Springer Spaniels, like other spaniels, require plenty of exercise each day. The medical problems associated with Springer Spaniel dogs are ear infections caused by bacteria and yeast plus mouth and gum infections due to the overhanging cheeks forming skin folds (cheilitis). A very healthy and loyal breed willing to please its owner. Learn more about the English Springer Spaniel at Animal Planet’s® Dog Breed Selector.